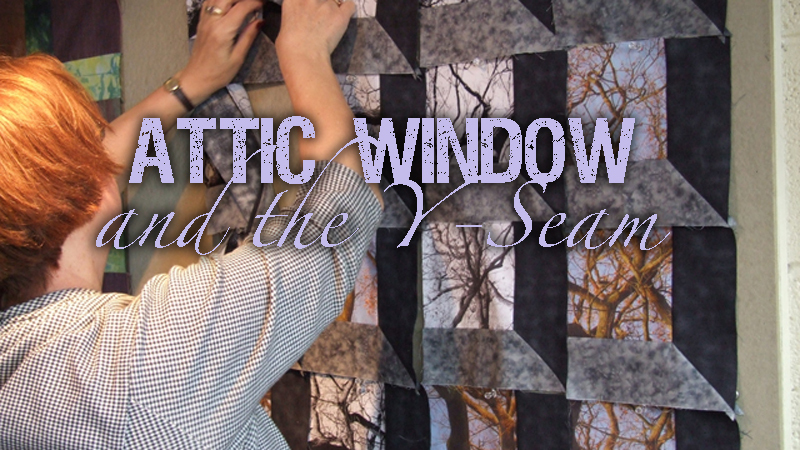 Work along with Linda to sew a traditional Attic Window patchwork quilt with a twist! 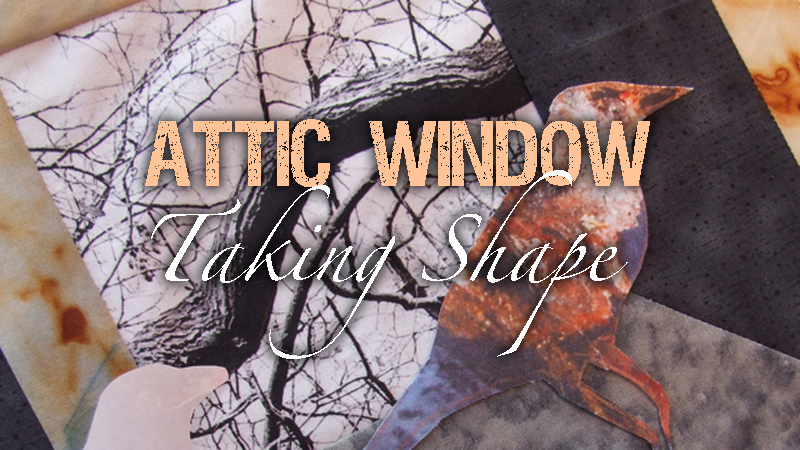 Add your own applique shapes, quilt and add details with acrylic painting. 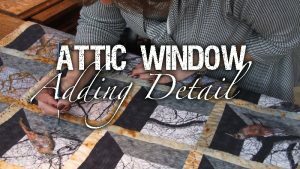 Along the way, take a look at her quilt Precious Things. 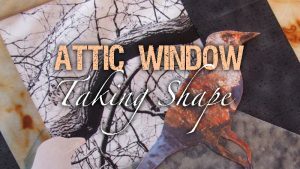 Add this collection of video workshops to your library. 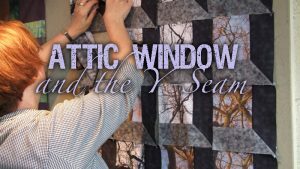 Join Linda to see how to draft the basic Attic Window block, where to place lights, mediums and darks for best effect, and how to stitch the Y-seam. 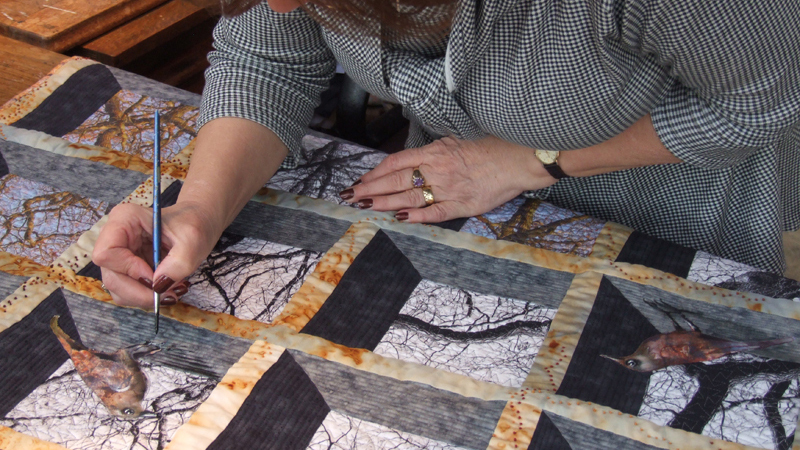 In this video workshop Linda adds sashing to the basic block set and shares her inspirational starting point for her Precious Things quilt. 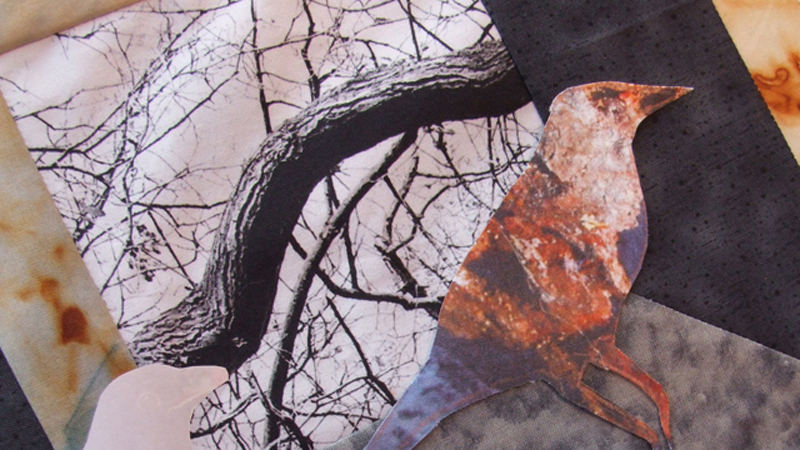 She selects her perfect fabrics for applique shapes by fussy cutting. 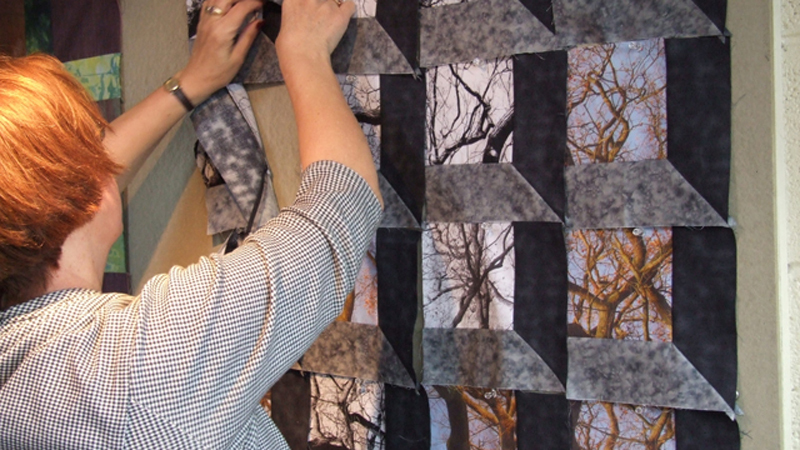 In the third and final video workshop in this collection, Linda explains her choice of quilting pattern for both machine and hand stitched techniques. She also talks about how to paint final details using artists’ acrylic paint.